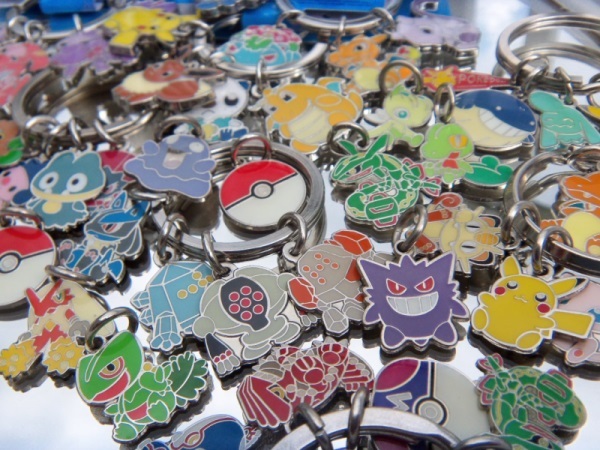 My first few charms were Groudon, Rayquaza, Kyogre, and the Master Ball all looped together on their original keychain. I originally bought these charms on impulse because of the tiny, cute details. With time, I fell in love with the style and rarity and decided to collect them all! With time, I managed to track down a Pikachu and Poke Ball. Blaziken and Meowth were the next two charms to arrive, followed by Mew after winning an auction! Regice and another Pokeball came next, followed by Registeel, Regirock, and Bonsly. Lucario came next... then my coveted Charizard charm... then my first MIP, sealed charm set of Weavile, Bonsly, Mime Jr., and Munchlax from eBay. 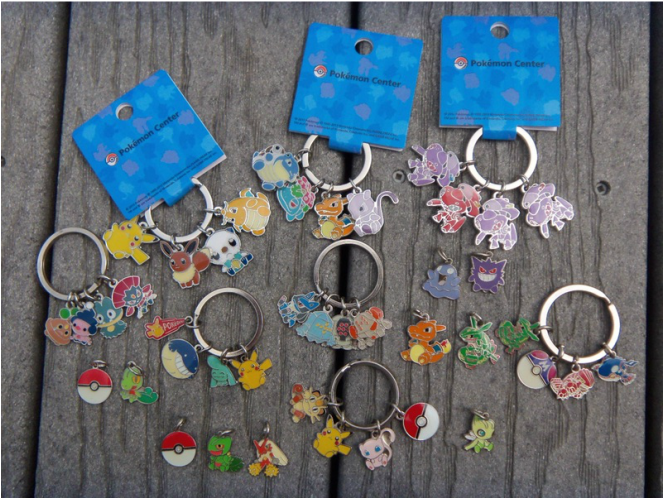 Afterwards, I even managed to purchase complete MIP set of Wynaut, Wailmer, Pikachu, and Pokedoll Tag charms from 2003! I snagged my Sceptile charm from Y!J and purchased Rayquaza DX and Treecko from the PKMNCollectors community. After a very long and difficult search, I finally found the elusive 2002 Celebi charm, my grail, from a retired Pokemon collector on Tumblr. 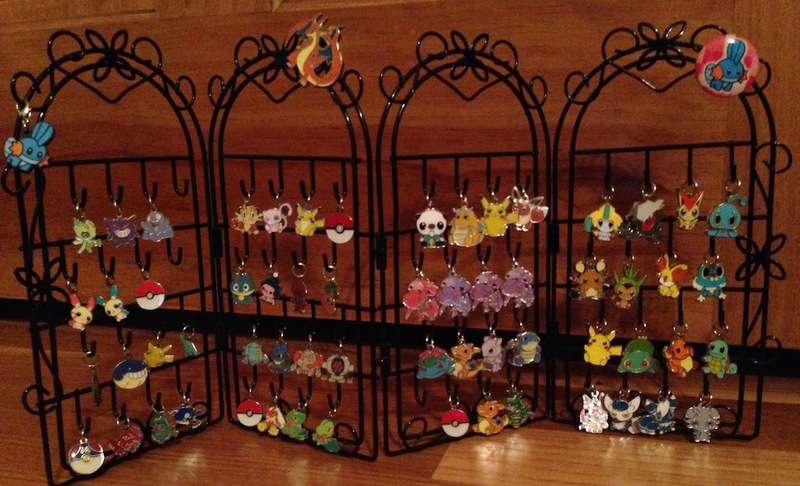 Luckily enough, she had Gengar and Grimer charms for sale, too! 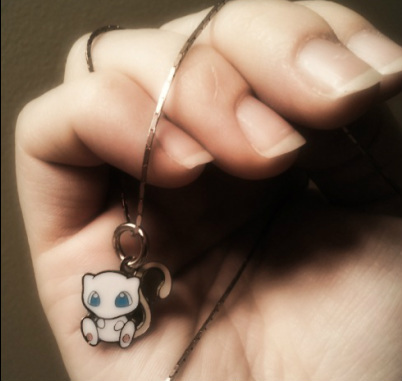 I love to display my beautiful charms and occasionally wear them as jewelrey. They make adorable necklaces and earrings. Charm is more than beauty!